Posted in Series	| Tagged Alien Registration Card (ARC), Foreigners will be able to work in all fields except low-skill work., Less paperwork will be required., Multiple cultures, passport, People from the Philippines and Malaysia will be allowed to teach English., skilled foreign workers, The government will soon allow the parents of skilled workers to come with them., Visa regulations are being relaxed to allow more skilled workers., 다문화, 더 나은 숙련 된 노동자를 허용하기 위해 비자 규정이 완화되요., 서류 작성이 덜 필요해요., 여권, 외국인 등록증, 외국인은 낮은 수준의 일을 제외한 모든 분야에서 일할 수 있어요., 정부는 곧 숙련 된 노동자의 부모도 같이 올수있게 허용 할 거예요., 필리핀과 말레이시아 사람들은 영어를 가르 칠 수 있어요. Posted in Series	| Tagged and EG (Evergreen), egsimcard.co.kr, I need 4G LTE. 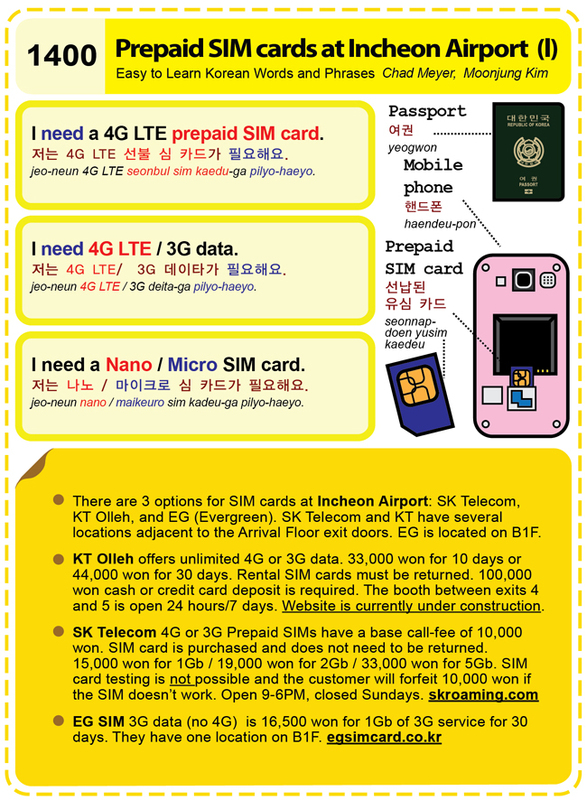 I need 3G data., I need a 4G LTE Prepaid SIM card., I need a Nano SIM card, Incheon Airport, KT Olleh, Micro SIM card, mobile phone, passport, Prepaid SIM card, SIM card, SK Telecom, skroaming.com, tourist, USIM card, 선납된 유심 카드, 여권, 저는 4G LTE 선불 심 카드가 필요해요., 저는 4G LTE/ 3G 데이타가 필요해요., 저는 나노 / 마이크로 심 카드가 필요해요. 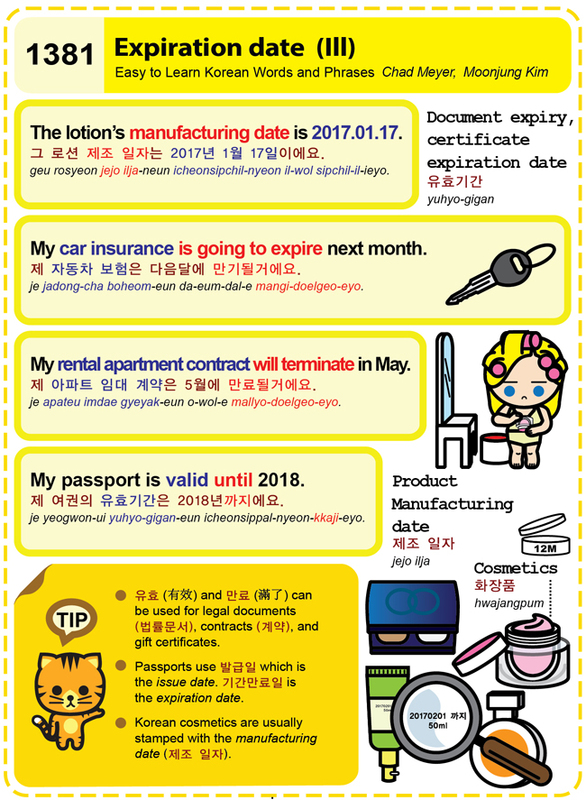 Easy to Learn Korean 1259 – Airport automated immigration using SES.